Completed in a record time, 426 days to be more exact, the Nossa Senhora da Conceição Church is an architect Vasco Regaleiras’ project. It was inaugurated on the 21st of October 1951 in Borlão at the time a non-urbanized area, and it was the first building to rise in the Praça 25 April. The rear building, the rounded facade was added in the early 90s of the twentieth century. 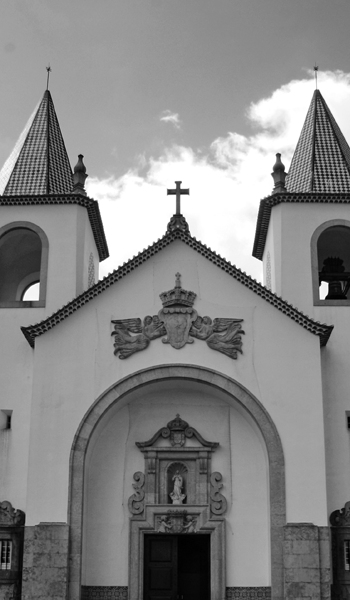 For those who enjoy architecture Nossa Senhora da Conceição Church is a mandatory stop in Caldas da Rainha. You can always contemplate the building from the terrace of the Maratona restaurant while enjoying the local culinary virtues.